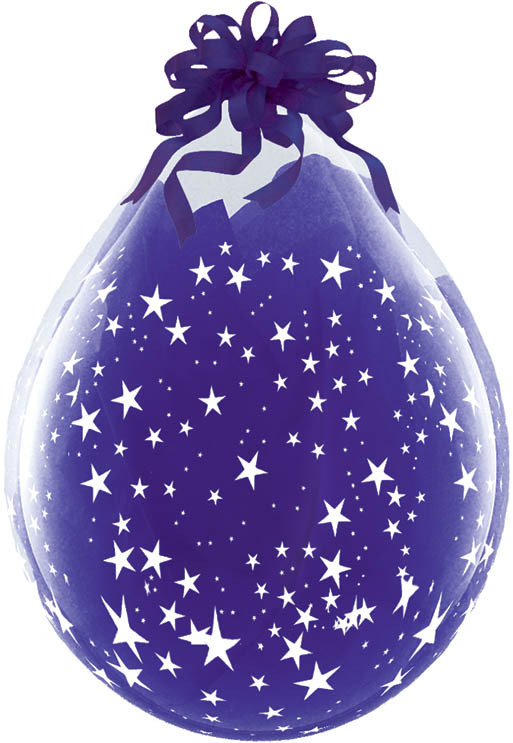 Click the button below to add the Qualatex 18" Stuffing Balloon, CLEAR with STARS A ROUND to your wish list. with these Stars A-Round printed Qualtex 18 inch stuffing balloon! Used it for centerpieces for a 1st birthday and I must say it was truly amazing! Good quality!